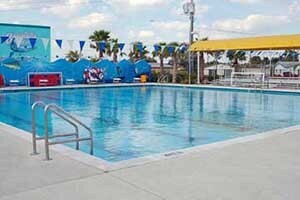 Barracuda Bay Aquatic Complex is a great place for the whole family to cool off during hot summer days. Areas include larger slides for your older children, fountains, interactive activity pool for smaller children and a Olympic size pool for everyone. Also offered to the public are Certification Classes for CPR, Water Safety Instructor and 1st Aid/Lifeguard as well as Water Aerobics classes. Swimming classes offered for ages 6 months and over. 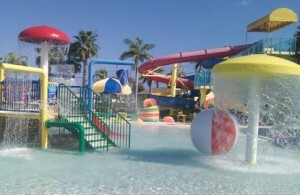 Barracuda Bay Aquatic Center is also the perfect place for children’s birthday parties. They will help you with everything you need for a day of fun and memories. Please check their Facebook page for this year’s events and Birthday Party Packages.